R.F. Chamberland, Inc., a Maine based carrier, was founded in 1977 by Robert and Viola Chamberland. Originally named RF Chamberland Potato Corp, the primary service was buying, selling, and hauling potatoes and produce to markets. The demand continued to grow, and different products were being hauled. 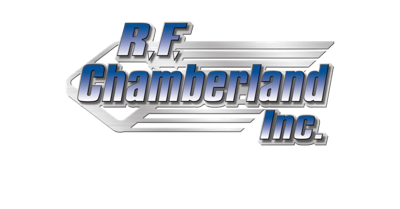 In 1996, RF Chamberland Potato Corp was renamed as R.F. 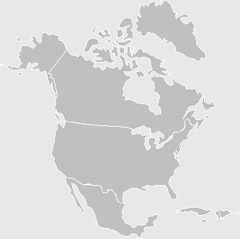 Chamberland, Inc.
R.F. Chamberland, Inc., under current ownership of brothers, Mark and Dale Chamberland operate a fleet of 55 trucks and provide a high level of service to customers in the U.S. and Eastern Canada.